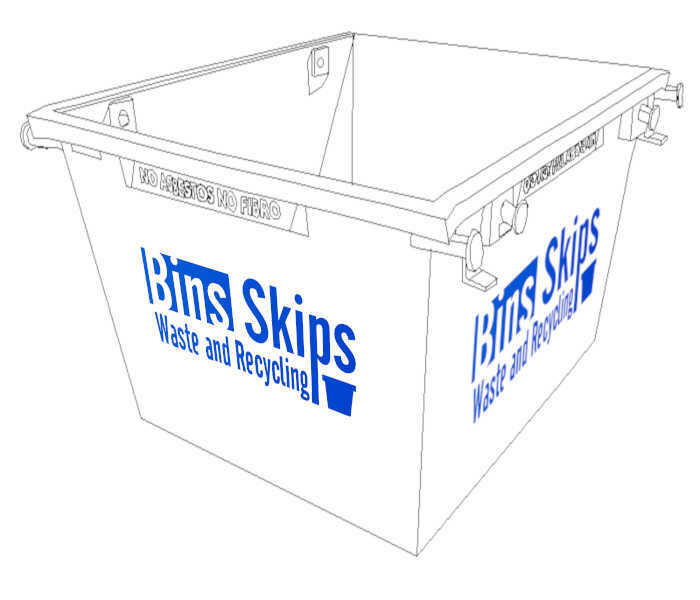 Skip Bins central coast are now available to easily find and book through Bins Skips Waste and Recycling website. The website provide an easy to use tool to identify a range of competitively priced bulk waste services (central coast skips) quickly and easily with just 3 peices of input information. The Central Coast covers a large area that is more than 70 kilometers in length from Morisset (postcode 2264) in the north and Umina Beach, 2257 in the south. So it is important find a rubbish removal or skip bins central coast business that has a depot (or depots) close to where your project or home is located. The lakes on the Cetral Coast make it a very scenic area of the state with amazing water views of both the lakes and the ocean. The flip side to the scenery and picturesque views are the distances that have to be travelled to circumnavigate the lakes, reserves (national parks), etc. Our Central Coast Skip Bins predominantly service the area of coastal strip between Morrisset 2264 and Gwandalen 2259 in the north, down to Pearl Beach 2256 and Umina Beach 2257 to the south. Central Coast skip hire does provide some services to the west of this main area, although they are diminished due inpart to dispersed population, poorer roads and state forests. A great range of large or small rubbish skips can be delivered to all suburbs to the east of the F3 freeway including the main populaation areas of Gosford 2250, Wyong 2259, The Entrance 2261, Woy Woy 2256, Terrigal 2260, Umina Beach 2257 and many suburbs in between. The Central Coast Skip Bin Hire service area covers both Gosford and Wyong Local Government Areas which now make up the Central Coast Council local government area that is located just 1 hour north of Sydney. The Wyong Skip Bin Hire region and the Gosford Skip Bin Hire region are both serviced by the same service providers. Bins Skips Waste and Recycling work with more than a dozen local suppliers to ensure timely deliverries and responsive services across this challanging area. Working with loacal partners ensure the best possible local knowledge of the area and the scheduling challenges that need to be overcome to deliver great central coast skips services. Working with local Central Coast skip hire businesses allows uns to provide competitively priced waste disposal and rubbish removal. Green Waste (Vegetation) - Plant cuttings and clippings with branches up to 150mm diameter and 1m long. Mattress Collection - Mattress Collection Service for both mattresses and divan bases (inner sprung bases). Plan ahead where ever possible. The distances and routes to deliver skip bins central coast demand more time to organise and deliver. Builders from the metropolis to the south are sometimes caught out by the additional time required to get waste removal organised, especially where same day delivers are wanted. Think about what time of day you want your bin delivered if you are going to need it delivered before you can start work. It is always better to get a bin delivered the day before you need it rather than having to wait around waiting for it to arrive. Central coast skip bins have good options for recycling heavy waste materials like bricks and concrete, and both together. Where possible try to keep bricks and concrete separate so it is possible to have them recycled rather than sent to landfill. Booking skip hire on the Central Coast is as easy as 1, 2, 3. 1st find the " Get Instant Qoutes" panel in the top right hand corner of the page. 2nd, fill in the 3 fields in the panel to tell us the delivery suburb you are interested in. Selecteded the waste type that best describes the type of rubbish you have to be removed. Also slec the approximate volume of waste you have to disposed of. Click on the "Get Prices Now" buttome to get your short list of matching services. On the Central Coast we have over 35 different rubbish removal skip bin services for General light waste alone. These services are very competitively pricedeven though our real priority is customer service. Given the NSW State Waste Levy of $146 per tonne on top of the cost of tipping (around $200 a tonne) no one has cheap skip bins Central Coast. We will always prioritise quality service, while setting our prices keenly to be competitive. Central Coast Skip Bins can be booked on the web any time day or night. Bookings made before 10:00am can be delivered the same day (before 5:00pm). If you would like more any more information or advice for Central Coast Skip Bins call 02 4306 0014. We also have skip bins in Sydney, Lake Maquarie and Newcastle available. So why not try booking a skip online today! The council on the central coast provide some excellent bulk kerbside waste management services for house holders to get rid of domestic residential waste. The bulk kerbside collections essentially consists of upto 6 waste collection services a year where council will collect up to 2.0m³ each time. That is 12.0m³ of waste disposal over the year. That has to be one of the best council rubbish removal service that we are aware of. The bulk kerbside collections can consist of both hard/household waste and vegitation(green waste) as long as they are placed in two separate piles. The are restrictions on the length of items put out as hard waste (no longer than 1.8m) and also on the diameter of trunks and stumps in the vegatation (diameter no greater than 150 mm). Council hard waste services do not accept building materials (like bricks, concrete, plaster). You will definitely need Central Coast skip Bin Hire for your building waste. On the whole the council and some national service providers offer commercial waste services for liquid and wet wastes (food and other putrescilbe material) and liquid wastes (oil, grease and septic pump outs). 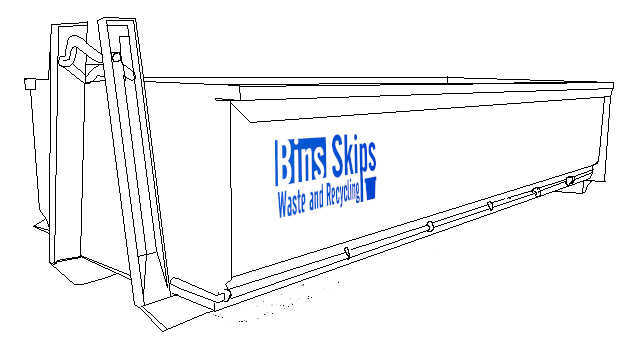 At this time Bins Skips Waste and Recycling do not offer "commercial waste" services other than skip hire Central Coast.